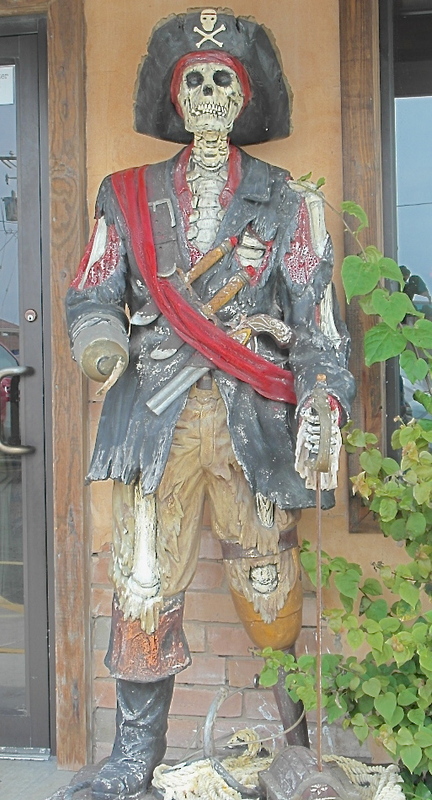 Pirate Days are Back in Port Isabel this Weekend! Saturday, May 4, 11 am to 10 pm. Special price on pirate cruises aboard the Black Dragon. Lighthouse Square merchants specials all day long.